Located in Waterbeach on the outskirts of Cambridge, MLM is a multidisciplinary engineering and environmental consultancy and corporate approved inspector. Who provide services throughout the UK and internationally. Coffee Solutions have been supplying MLM with our many products and services since 1997! They are currently using a Free on Loan pour & Serve machine. 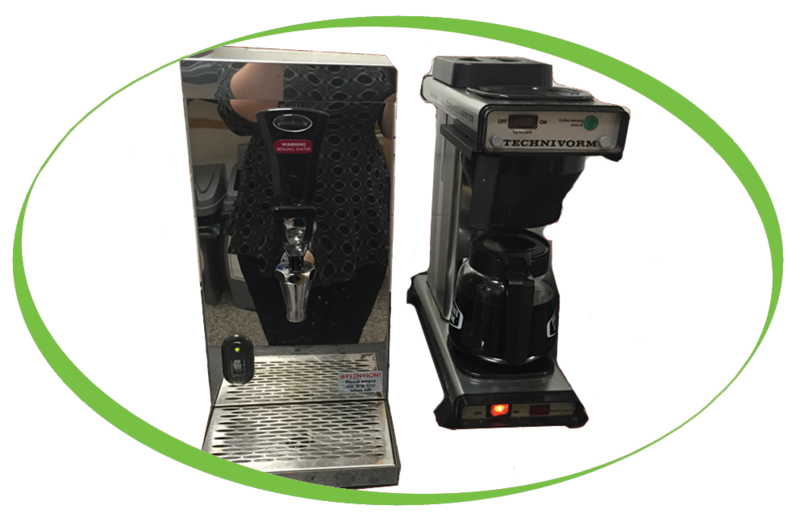 With all of our free on loan machines, if they are any issues we will happily swap it out for another fully working coffee machine, this means the customer is up and running as soon as possible. MLM have sampled all of our Filter coffee options and have chosen the Caffe Office filter coffee as their favourite.